Lately, I have been drooling over Kelly Wearstler’s fabulous Malibu beach house, recently published in Elle Decor. I’m sure the weather is to blame, as I’ve fantasized abandoning the long, cold winter to spend a week in a place like this. I have always coveted Kelly Wearstler’s dramatic style. Melding influences spanning the 60s to the 80s, she mixes modern with vintage effortlessly. When you see a Kelly Wearstler room, you KNOW it’s a Kelly Wearstler room, even when she forgoes her signature use of bold color for neutral elements. 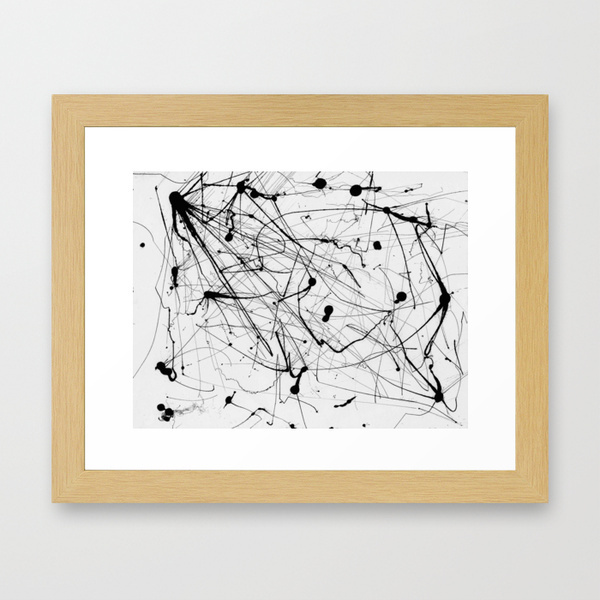 Inspired by her latest project, I designed a living room that’s easily sourced and friendlier-priced. When working with a blank slate for a living room, I find that it’s easiest to choose a sofa first – the largest piece of furniture – and design around it. 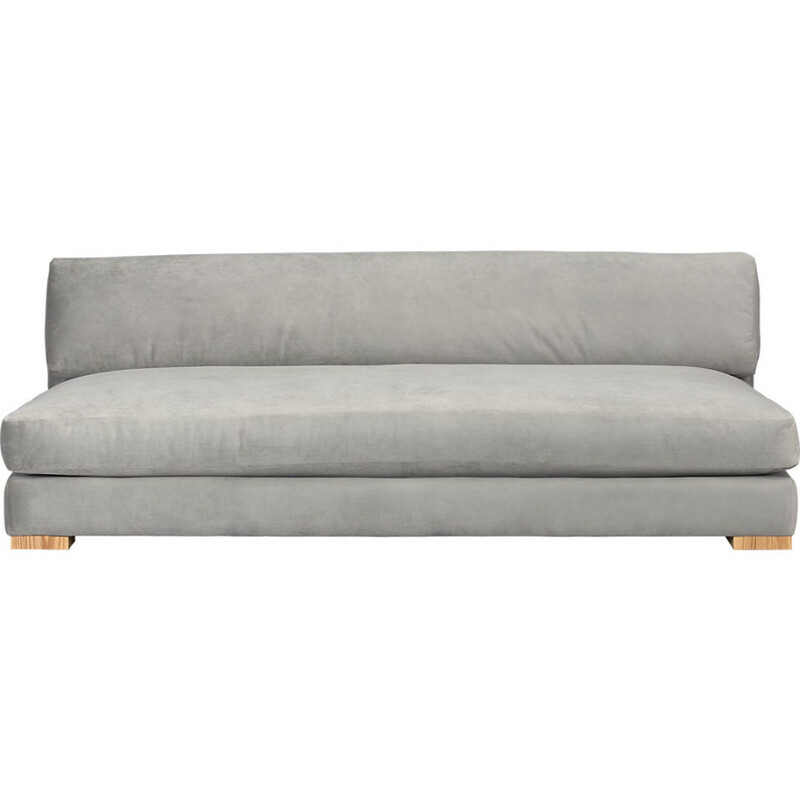 The popular Piazza velvet sofa from CB2 in the perfect neutral shade of greige (i.e., beige and gray) anchors the room. 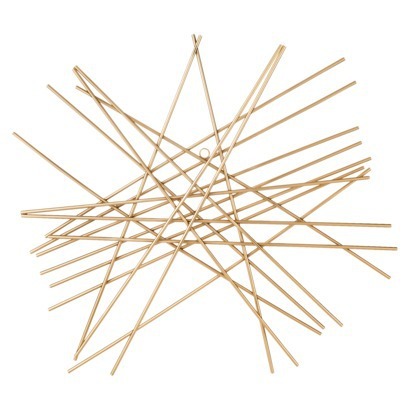 Its soft and wide shape, perfect for leisurely naps, creates the laid back Malibu vibe. 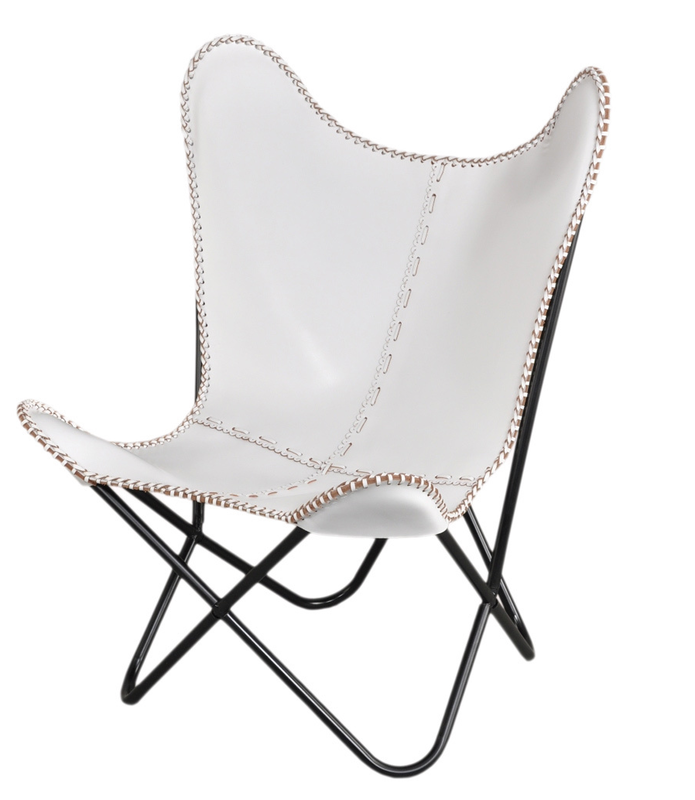 Leather butterfly chairs seem to be ubiquitous as of late. I love this original take on the look – the white leather with contrast stitching somehow nails the fancy-but-casual ideal. 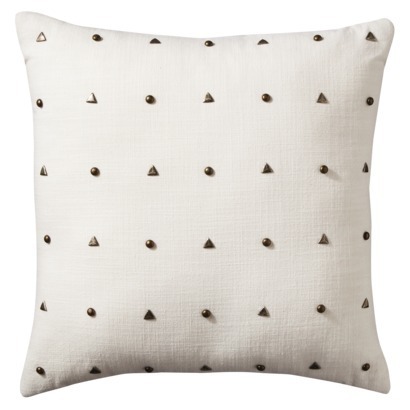 Pretty much everything in the Nate Berkus line at Target works in this room, like these understated glam studded throw pillows. 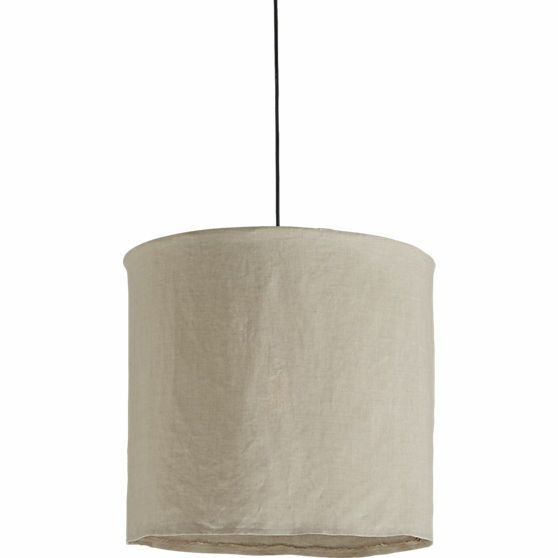 For lighting, the effortless drama of this linen pendant lamp at CB2 is a no-brainer. 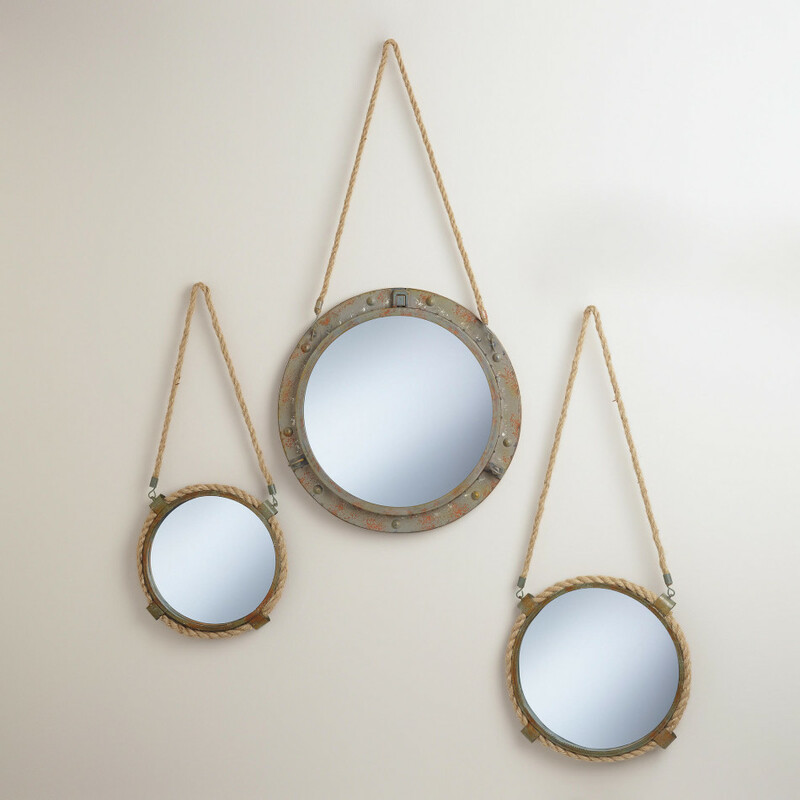 These pseudo-nautical rope mirrors are reminiscent of a beach house by the water. 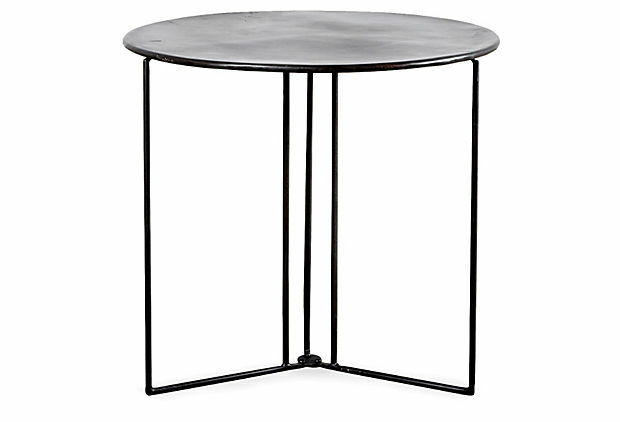 Matching side tables in a dark shade add symmetry and break up the lighter colors in the space. 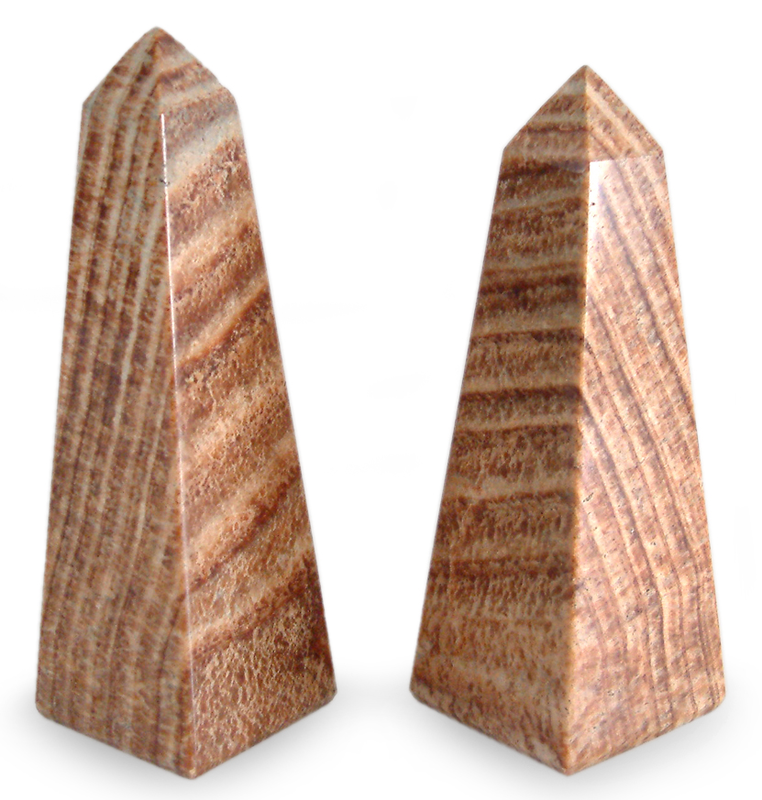 Wearstler-ize it with sculptures in varying sizes. 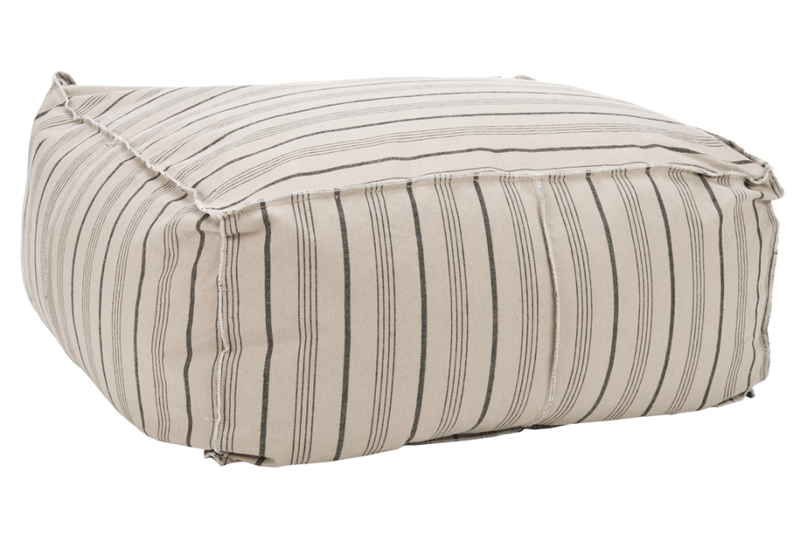 A soft, oversized pouf in place of a hard top coffee table makes the room feel softer and more relaxed. 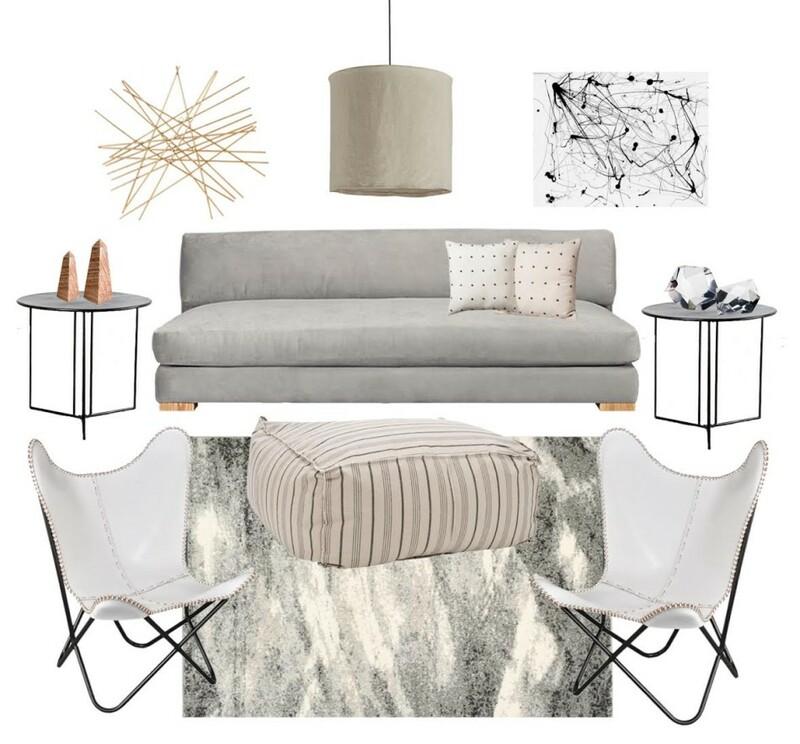 The typical Kelly Wearstler room has a graphic rug that ties it all together. 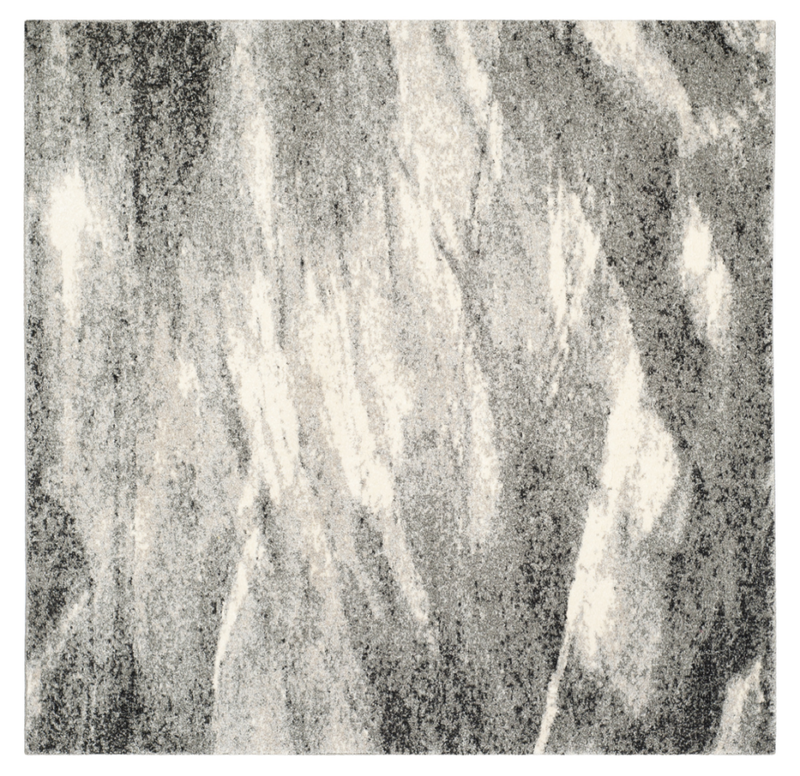 There are plenty to choose from in Safavieh’s affordable line of plush rugs on Overstock. This gorgeous retro-classy square rug is a winner. 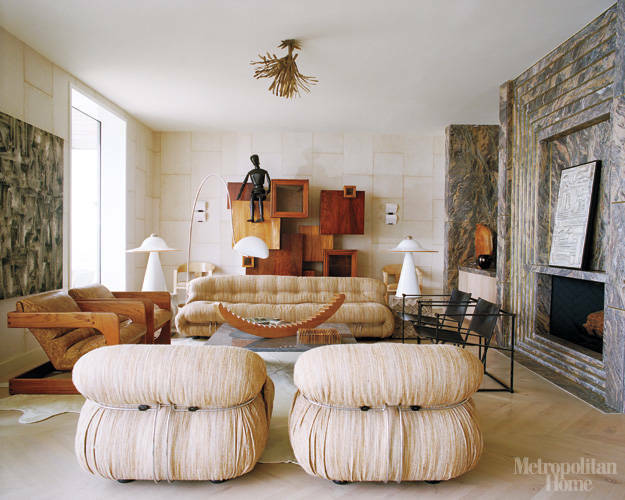 If you love Kelly Wearstler like I do, this beachy living room captures her essence. Stay warm! Wow! Love this! Very inspired.